The first way to answer how much Quick Base costs is to go directly to the source. By visiting their site, you’ll see for yourself the prices for Quick Base based on a monthly (or yearly) subscription per number of users. While this is the most literal and straightforward answer, we don’t think it gives you the best answer (which is what we assume you’re wanting when you ask that question.) The second approach paints a little fuller picture in this regard. The second way to think about how much Quick Base costs is in terms of ROI. In other words, what are you getting for Quick Base for the money you pay in answer #1 above? 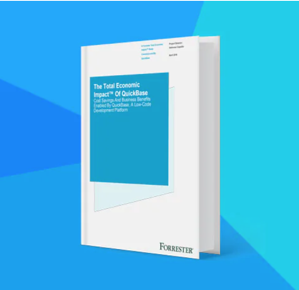 According to a Forrester Total Economic Impact Low-Code Platform Study of QuickBase, there were four distinct benefits associated with implementing Quick Base. Reduced time and cost to develop applications. Organizations saw a 60% to 85% reduction in development times, with an average of 8 weeks saved. Faster time-to-business value. The four composite companies represented in the study saw an additional business value of $4,418,835 over the three years of analysis. Avoided headcount in IT. Deploying Quick Base saved companies an average of two IT employees. Faster time to update and maintain applications. 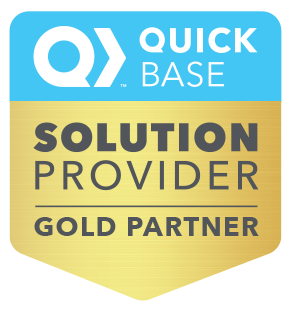 Achieved dramatic time and cost savings by using Quick Base to update and maintain their applications. The third, and most dramatic, way to answer the question is by looking at the cost of doing it yourself. This is also known as pulling back the curtain on the hidden costs of Quick Base, since it markets itself as a no-code platform. Is it possible to truly save money by doing it yourself? Well, think of it this way: you could go to Home Depot and build an entire house, but it’s way easier to just hire a builder to do it. And besides, would it be a house you really want to live in? To more accurately illustrate this point, take my personal example. The first app I built in Quick Base took me 9 weeks. Now, it would take me 3 days. Quick Base speeds up time to development while helping you avoid all the pitfalls and introducing best practices. If you could get someone to build apps in a fraction of the time (and I’m talking literally hours/versus days), why wouldn’t you? The average person could build an app in 200 hours. We can do it in 40. Plus, we can help with other things, like gathering requirements. Building the app isn’t necessarily the hard part. Helping people adopt it and support it after the fact is. We've done this 834 times. Literally. I keep track. And there's nothing that can replace the experience that number represents. 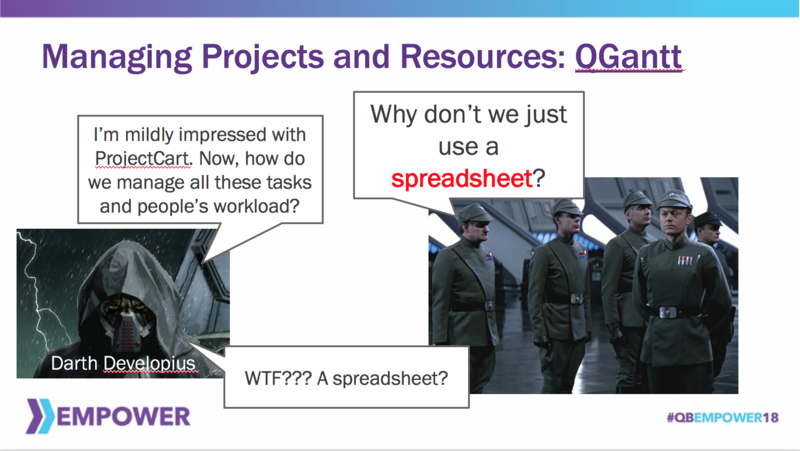 You should definitely have someone on your team who understands how Quick Base works, but while you’re getting fully up to speed, we can be building it. And building it right. One last thought on this third answer: think about the use times. The time you spend trying to build it on your own means that’s time you’re not only wasting on a learning curve, it’s also time you’re NOT spending working on something else. That’s opportunity cost in a nutshell. Much of what we do is fixing apps that others have messed up. 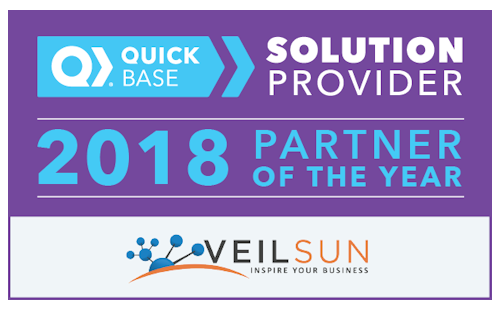 So, when considering the real cost of Quick Base, remember this blog and know this: VeilSun is dedicated to helping you be successful with Quick Base. It’s how we’ve built our reputation. Contact us to learn more.